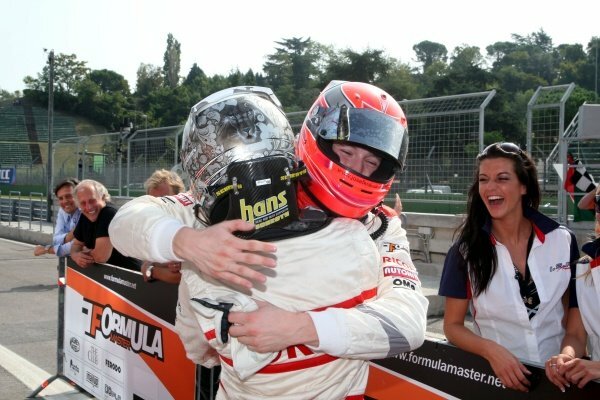 Race 2 winner Alexander Rossi (USA), ISR, left, congratulates Josef Kral (CZE), JD Motorsport, right.<br /> International Formula Master, Rd8, Imola, San Marino, Italy, 20 September 2009. 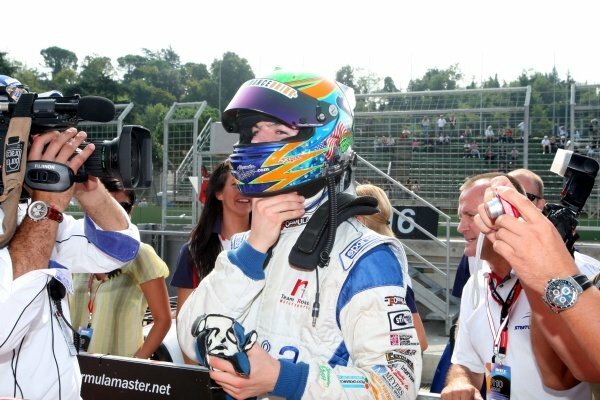 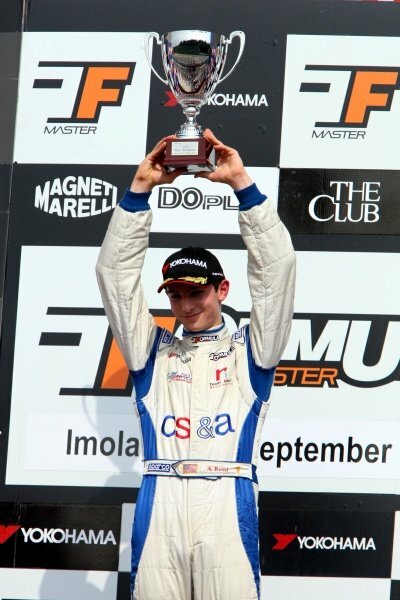 Race 2 winner Alexander Rossi (USA), ISR.<br /> International Formula Master, Rd8, Imola, San Marino, Italy, 20 September 2009. 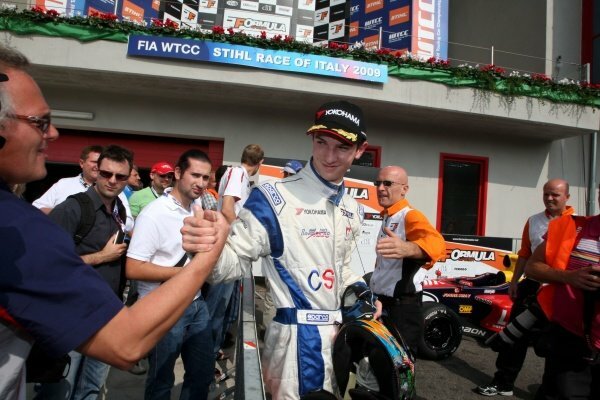 Josef Kral (CZE), JD Motorsport, finished second in race 2.<br /> International Formula Master, Rd8, Imola, San Marino, Italy, 20 September 2009. 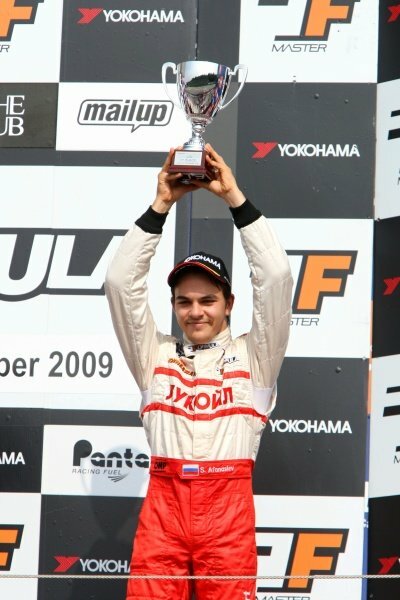 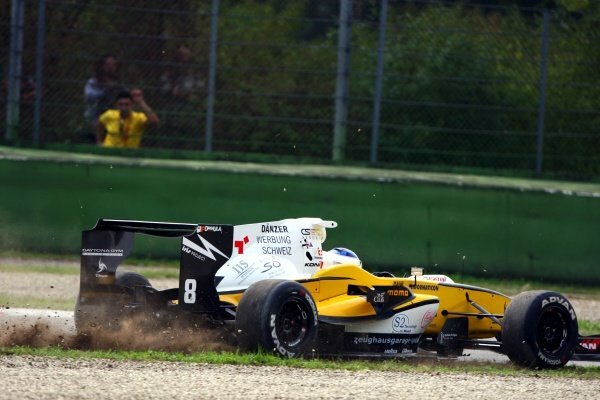 Sergey Afanasiev (RUS), JD Motorsport, finished third in race 2.<br /> International Formula Master, Rd8, Imola, San Marino, Italy, 20 September 2009. 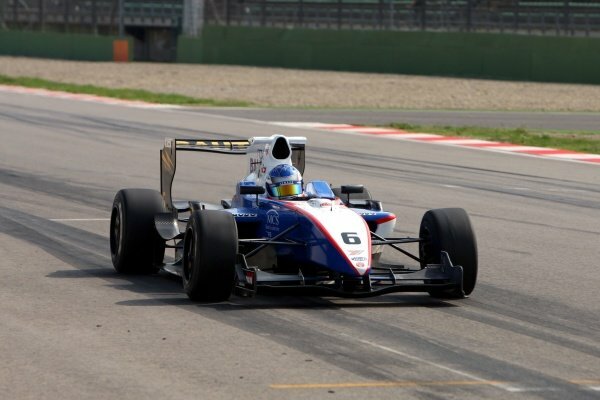 Simon Trummer (SUI), Iris Project.<br /> International Formula Master, Rd8, Imola, San Marino, Italy, 20 September 2009. 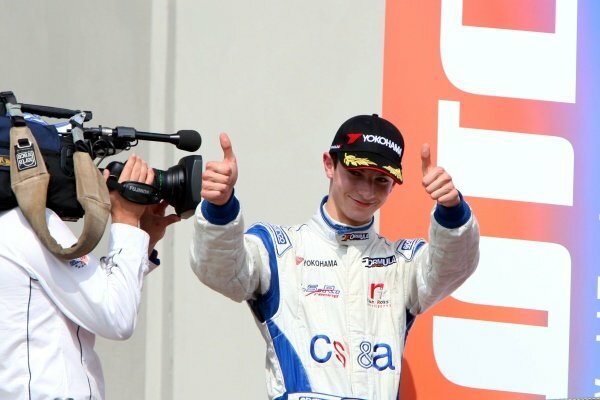 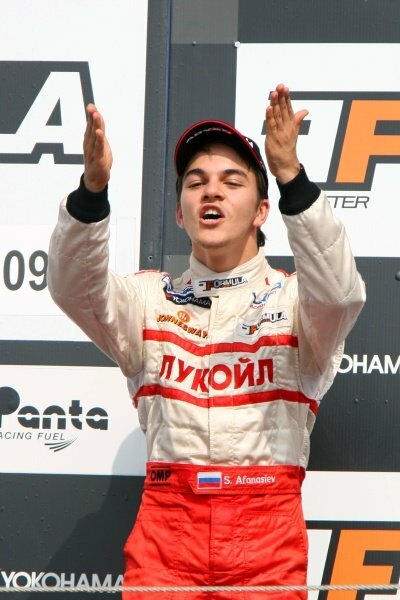 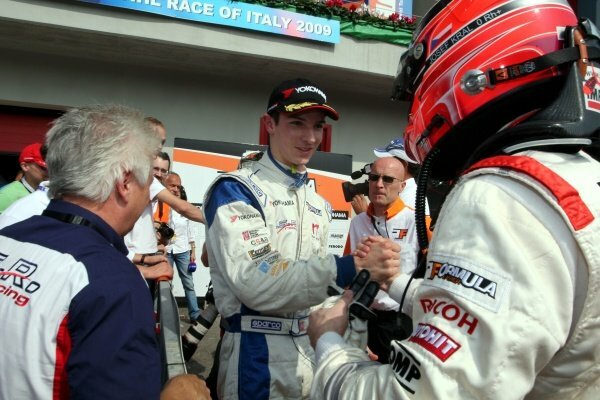 Second placed Josef Kral (CZE), right, congratulates JD Motorsport team mate Sergey Afanasiev (RUS), left, who finished third.<br /> International Formula Master, Rd8, Imola, San Marino, Italy, 20 September 2009. 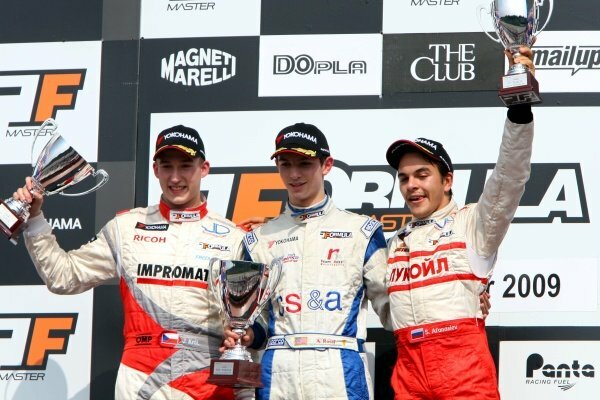 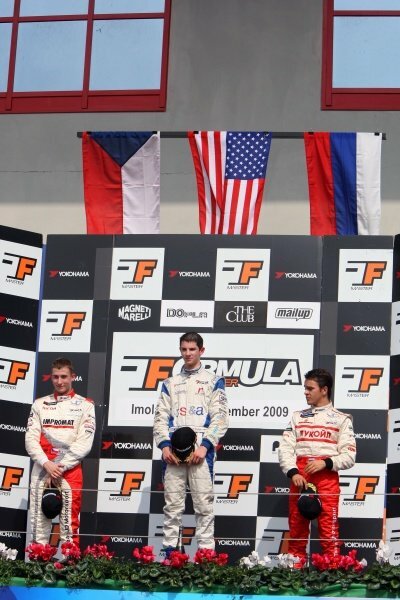 Race 2 podium and results:<br /> 1st Alexander Rossi (USA) ISR, centre.<br /> 2nd Josef Kral (CZE), JD Motorsport, left.<br /> 3rd Sergey Afanasiev (RUS), JD Motorsport, right.<br /> International Formula Master, Rd8, Imola, San Marino, Italy, 20 September 2009. 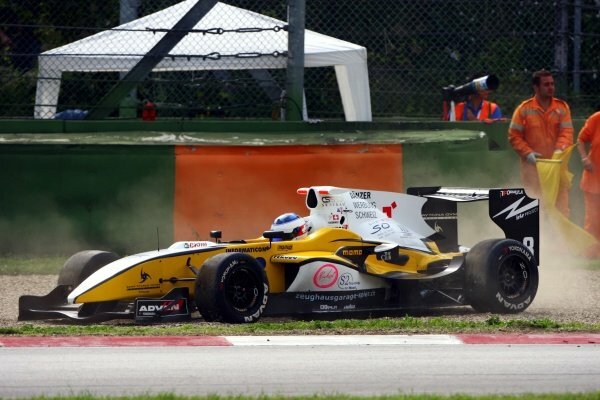 Simon Trummer (SUI), Iris Project, has an off track excursion.<br /> International Formula Master, Rd8, Imola, San Marino, Italy, 20 September 2009. 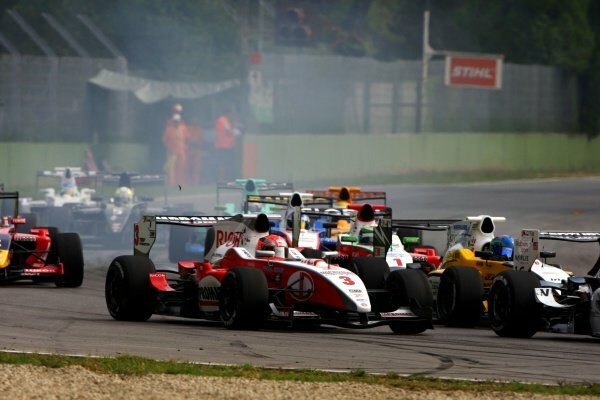 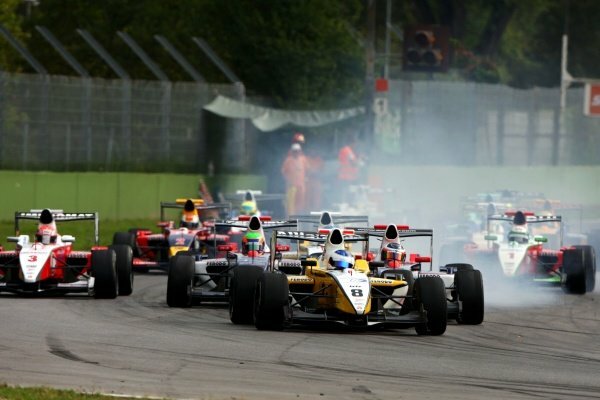 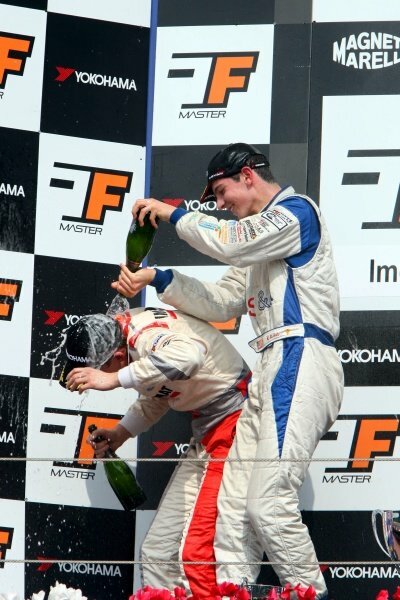 Winner Alexander Rossi (USA) ISR, right, sprays second placed Josef Kral (CZE), JD Motorsport, right, with champagne.<br /> International Formula Master, Rd8, Imola, San Marino, Italy, 20 September 2009. 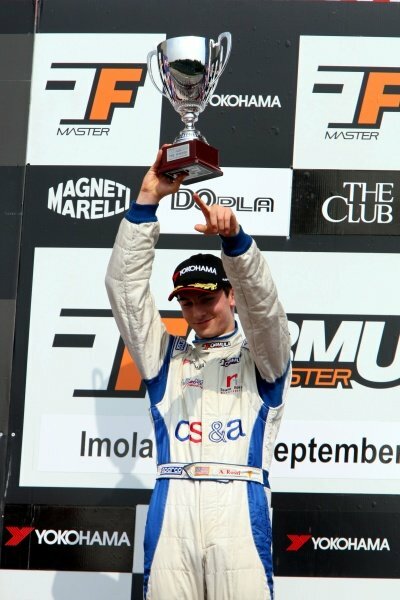 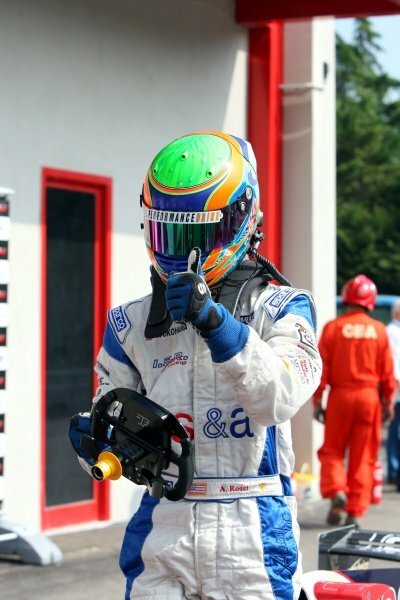 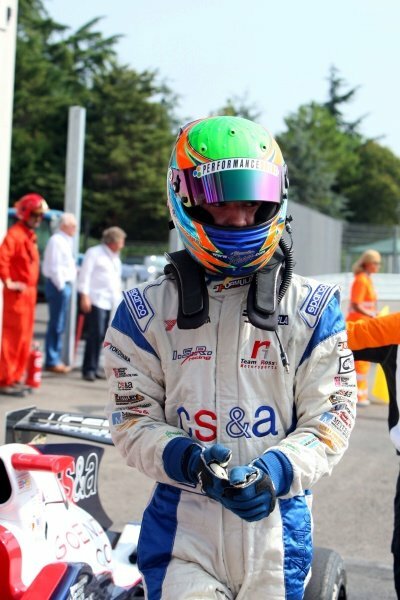 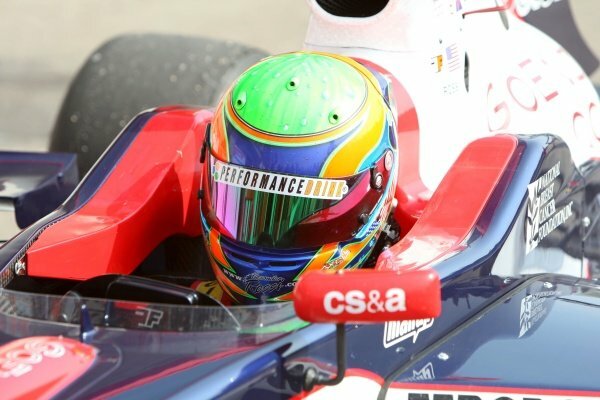 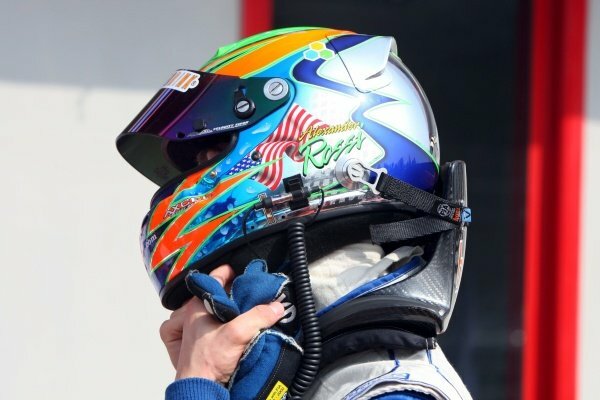 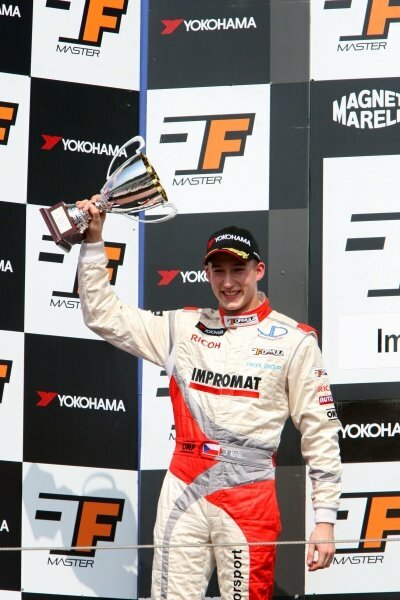 Fabio Leimer (SUI), Jenzer Motorsport.<br /> International Formula Master, Rd8, Imola, San Marino, Italy, 20 September 2009.